Avocados are having a moment. Of course, they are a wonderfully nutrient-dense food and a versatile, heart-healthy fat. But there's more to them than just the delicious pulp we all know and love. Aficionados of fancy avocado toast might not realize that a study by Pennsylvania State University revealed that avocado pits, or seeds, have been used medicinally for generations. In South America, for example, avocado pits are employed as a treatment for inflammation, diabetes and hypertension. 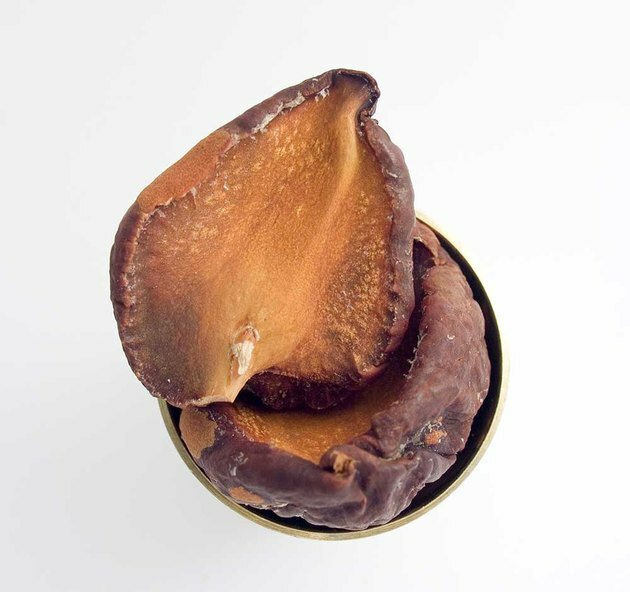 This mostly unused element of the fruit contains phenolic compounds, which are known to prevent cancer, cardiovascular disease and other degenerative illnesses. Should You Be Eating Avocado Seeds? Therefore, you may want to consult a trusted expert first, if you want to try eating the seed. 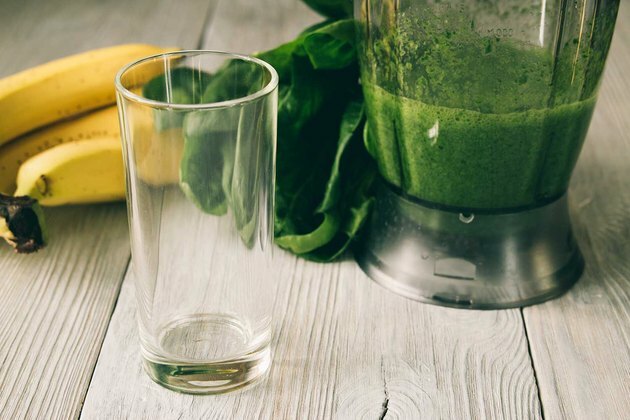 If you decide to go for it, it’s possible to easily combine the avocado pit with other ingredients to create a healthful green juice or smoothie. The first – and most versatile – method of making the pit edible is to dry it out and pulverize it in a food processor. After removing it from the avocado, put it in an oven set to 250 degrees F for two hours. Take it out, remove the outer skin and place it on the counter. Press on the dried seed with the back of a thick knife blade; the pit will split in two. Dice the pit halves then put into a high-powered blender, and pulse until it has turned into a powder. If your blender isn’t strong enough to handle the pit, use a cheese grater, heavy mortar and pestle or even a spice grinder once it's split. Store the pulverized seed in an airtight container in the fridge. If you don't have time to dry it out and dice it, another method of making the pits into powder involves old-fashioned brute strength. Put the pit in a heavy-duty plastic bag. Place a towel over the bag, and smash it with a hammer or mallet. After several smashes, it will be in small enough pieces that a food processor will be able to handle it. There's no getting around it: The tannins in pulverized avocado pit impart a bitter taste to the powder. Temper it with the sweet fruits and healthy add-ins of a smoothie. Try using ingredients with strong flavors, like pineapple, bananas or even antioxidant-rich cacao. Put a few scoops of pulverized pulp in your smoothie to get one step closer to great nutrition. Juicing greens for breakfast? You're probably already prepared for a slightly acidic flavor. In that case, adding avocado pit to the mix won't change a thing. In fact, you might try adding a slice of avocado as well to make bitter green juice creamier. It will also add some heft to the juice and make it feel more like a meal. After juicing the veggies, pour the liquid into a blender then add the avocado and pulverized pit, then pulse. Alternately, simply put the powder into an empty capsule shell (available at health food stores) to take as a supplement. Your heart will thank you for it. Current pharmaceutical design: Avocado (Persea americana) seed as a source of bioactive phytochemicals. Nutrition and cancer: Natural phenolic compounds from medicinal herbs and dietary plants: potential use for cancer prevention. 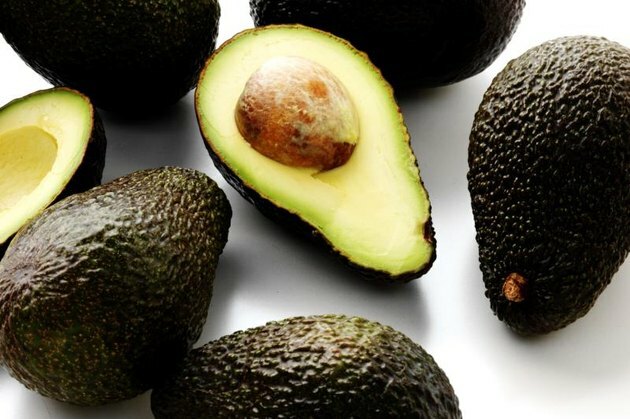 Can You Eat Brown Avocados?